I used to play paintball quite a bit, now I only get a couple games in a year. However, I still make time to go play at the Michigan Monster Game, which is about an hour outside of Detroit. I played this with a group of local guys out of Pittsburgh PA, Riverside Renegades, when I lived there. 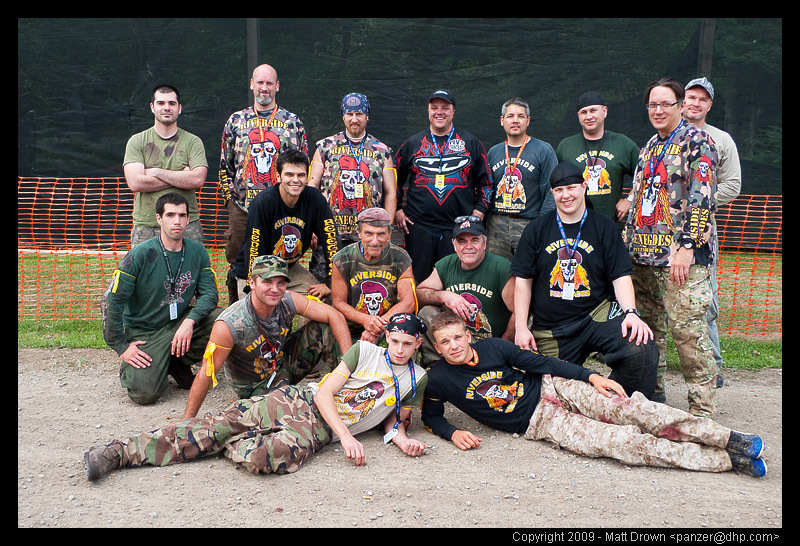 Now I fly out and meet up for a huge weekend of paintball. I took some pictures on the field and off. Go take a look.